It is ideal for walk-through surveys and for checking the effectiveness of control measures. 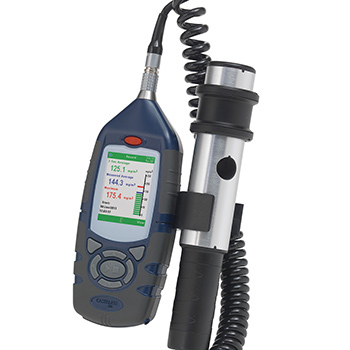 It is a simple to use instrument which gives the user the additional qualitative data which cannot be gained by gravimetric air sampling methods alone. This extremely versatile instrument can also be used with a range of accessories for static and size selective sampling applications.